It’s no secret, new technologies such as touchscreens, interactive displays, digital signage, tablets, smartphones and other mobile devices are changing the way we shop, communicate and interact with one another. Digital media is no longer a nice-to-have messaging system but a must-have interactive sales, marketing and presentation platform. 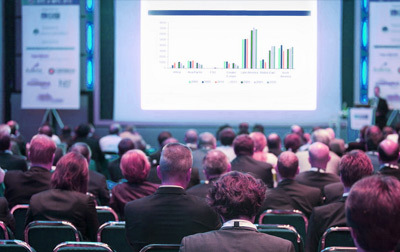 Connect your message with your audience with eye-catching displays of all sizes that engage, amaze and drive results. 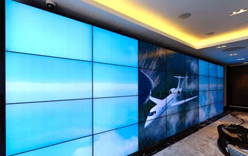 Cost-effective digital display solutions for infrequent use (less than 7-8 a day) with limited connectivity capabilities. LCD and LED Professional Displays provide immersive picture quality for an unparalleled visual experience. Professional grade displays are designed to withstand long operating hours with thermal characteristics built in the internal design for proper heat dissipation. Commercial grade displays are designed specifically for compatibility with PCs and AV standards while consumer TV’s compatibility is geared more towards TV/video but will support PC usage to some extent. 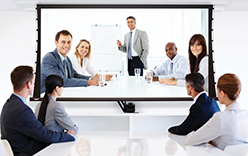 Commercial grade displays are also far more easily integrated with remote controlled solutions via Ethernet connections. 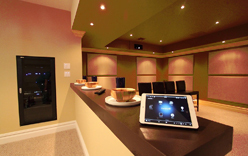 Users have the ability to implement remote network interfaces like Crestron room controls that are governed by remote access devices such as smartphones and tablets . Consumer TV’s do have the option but not at the same level and compatibility as commercial grade displays. 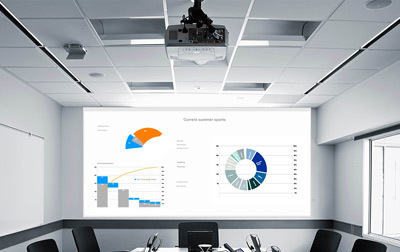 Interactive Displays bring your business operations to a new level of connectivity, making your communication more collaborative and conversational. We offer everything you need to deliver rich, effective digital content to your audience. 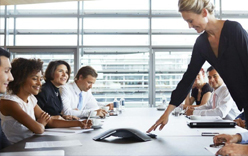 We recommend flexible and cost-efficient products that will enhance your productivity and connectivity. It is how we make you sound good today and in the future. Your people and clients may be here, there and everywhere, but we can bring them all together. 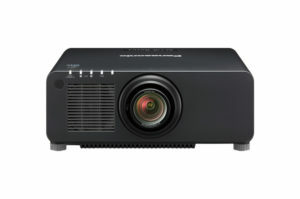 We can recommend the projector and screen that is ideal for your application – no matter the size, location, or up time requirements. As we work with today’s leading vendors we ensure that what you see is true to life. We can help you create the illusion of one stunning, synonymous visual with an entire wall of video. 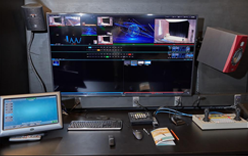 Think of your control panel as the “universal remote” of your room, integrating video, projection, speakers, microphones, cameras, and more. AVIT Service will give you the right tools to create and publish great video content in minutes, stream it live, and make the smallest presentation look like network-style TV.